The Forestry Commission Visitor Centre in Dalby Forest is currently undergoing a major piece of building work that will last for a number of months. 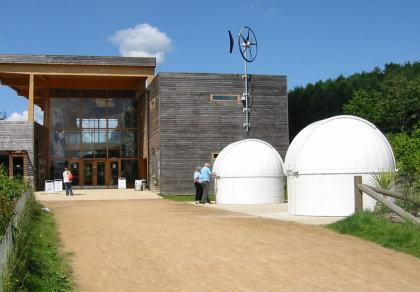 During this period, access to our observatories will be restricted for a period of time and arrangements for some of our public stargazing events will change such as the location to the courtyard area in Low Dalby at the opposite end of the main car park. Updates on our public observing events will be made on our website to try and avoid disruption during this period. 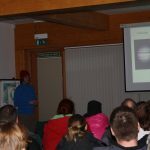 If you are intending on coming to one of our stargazing events then please check the website beforehand for accurate instructions or check out our updates on our Facebook and Twitter accounts. For member events, information will be circulated around the membership on the progress of the project as and when we receive updates so arrangements for members events will be reviewed closer to each event. 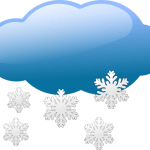 This entry was posted in Events, Member events, News, Public Observing and tagged Dalby Forest, Events (Members), Facebook, Forestry Commission, observatories, Public Observing, Twitter, Website. Bookmark the permalink.